Pictured in main photo: The Board of Directors, Social Finance Foundation; Aidan Barry, Brendan Whelan (CEO), Mary Brennan, Garrett Greene, Sheila Nordon (Chairman), Pádraig O’Ruairc, Pat Horgan, Deirdre Kiely and Éilish Finan. 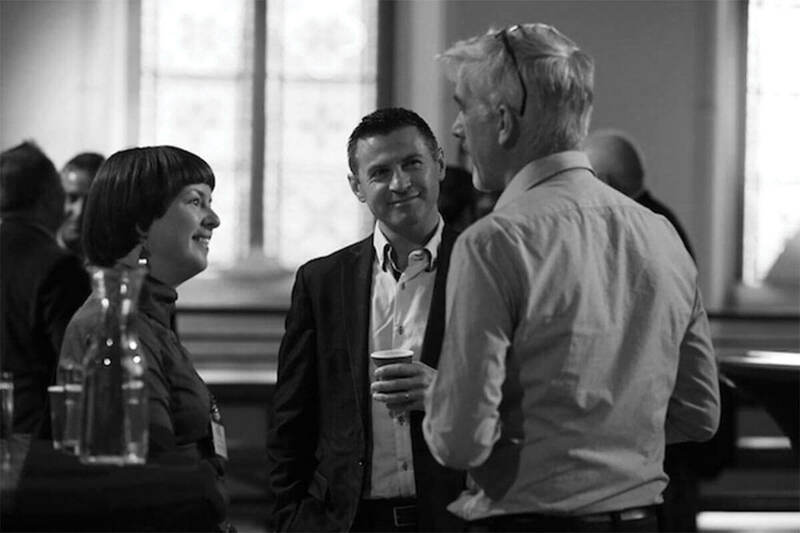 Social Finance Foundation celebrated its 10th anniversary by hosting a conference in the historic venue of Smock Alley Theatre. The conference theme was ‘Finance For Social Good’ which is the Foundation’s motto. Brendan Whelan, CEO outlined the journey of the Foundation from 2007 when it was first set up as a wholesale provider of finance to the Community & Voluntary sector, through to the launch of Microfinance Ireland in 2012, the launch of the Personal Microcredit scheme in 2015 and more recently the commencement of a new body of work, in collaboration with several stakeholders, on the policy and strategy for the Social Enterprise sector in Ireland. 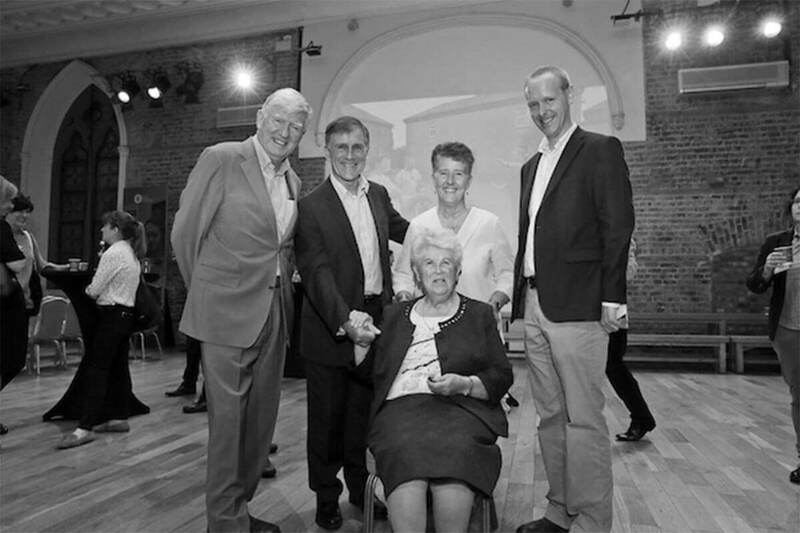 Pictured; Colin Mc Crea, Chairman Clann Credo, Brendan Whelan, CEO, Social Finance Foundation, Sheila Nordon, Chairman, Social Finance Foundation, Jim Boyle, Head of Finance and Operations, Clann Credo. Seated – Sister Magdalen Fogarty, Founder of Clann Credo. Geraldine Comerford from the North Wall Community Development Project talked passionately about how with the help of Clann Credo the project now provides a range of critical services, including childcare, community employment and training programmes. Brian Mc Weeney shared the story of his personal journey of addiction. With the support of North Wall, he has turned his life around and now holds a Degree from UCD in Drug Counselling. Sean Mullan, owner of Third Space Smithfield spoke about the role that the Café plays in creating a friendly and informal environment in a Dublin neighbourhood. Sean also highlighted the importance of having a strong relationship when dealing with financial institutions and that’s where Community Finance Ireland delivers so well. Pictured; Joan Ellison, Quality Matters, Donal Traynor, Community Finance Ireland with Seán Mullan, Third Space Smithfield.